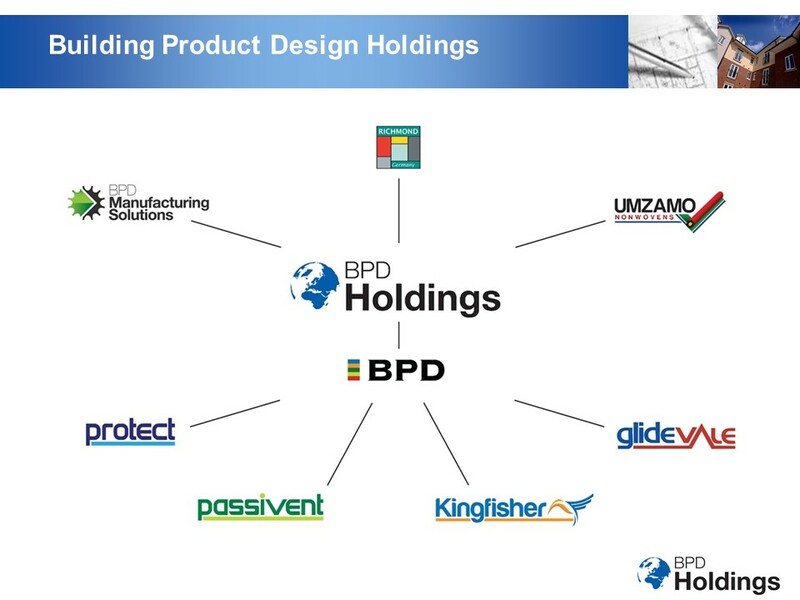 BPD Holdings Limited (collectively referred to as “BPD”, “Company”, “we”, “us” or “our” in this privacy notice) and its subsidiaries are committed to protecting and respecting your personal data. BPD Holdings Limited (Company Registered Number 04436966) of 2 Brooklands Road, Sale, Cheshire M33 3SS is the data controller and responsible for your personal data. We have appointed a Data Enquiry Representative, who is responsible for overseeing questions in relation to this privacy notice including any requests to exercise your legal rights. If you have any questions about this privacy notice, including any requests to exercise your legal rights, please contact the Data Enquiry Representative at the address above, by telephone on 0161 905 5700, or by email at gdpr@buildingproductdesign.com. Information you give us. You may give us information about you by filling in forms on our BPD Store website or our websites or by corresponding with us by phone, e-mail or otherwise. This includes information you provide when you register to use our sites, subscribe to our service, search for a product, place an order on our site and when you report a problem with our site. Contact Data which may include invoicing and delivery address, email address, telephone numbers. Technical Data, including Internet protocol (IP) address used to connect your computer to the Internet, your login information browser type and version, time zone setting, browser plug-in types and versions, operating system and platform. Usage Data may include information about how you use our services and website. It also includes information about your visit, including the Uniform Resource Locators (URL) clickstream to, through and from our site (including date and time); products you viewed or searched for; page response times, download errors, length of visits to certain pages, page interaction information (such as scrolling, clicks, and mouse-overs), and methods used to browse away from the page and any phone number used to call our customer services number. Identity, Contact, Financial and Transaction Data from providers of technical payment and delivery services. Sending e-mail marketing communications that you have already given us prior consent to receive. (b) Contact targeted and appropriate marketing messages). emails they receive, or by contacting us directly. 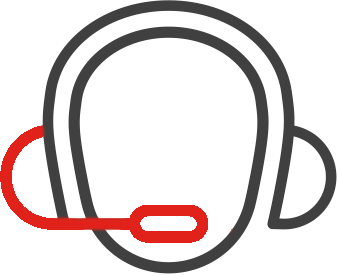 products and services we offer (b) Contact marketing). or by contacting us directly. No Identity or Contact data is used in this process. website behaviours to identify website issues (c) Profile the best possible user experience). processed. Users can opt out by blocking cookies. (c) Profile our content on social media). We will get your opt-in consent before we share your personal data with any company outside the Company for marketing purposes. You can ask us to stop sending you marketing messages at any time by contacting us at any time at unsubscribe@buildingproductdesign.com or by clicking on the unsubscribe link found on all our electronic communications. We ensure your personal data transferred within our group of companies is protected by requiring all our group companies to follow the same rules when processing your personal data. These rules are called "binding corporate rules". Request erasure of your personal data. This enables you to ask us to delete or remove personal data where there is no good reason for us continuing to process it. You also have the right to ask us to delete or remove your personal data where you have successfully exercised your right to object to processing (see below), where we may have processed your information unlawfully or where we are required to erase your personal data to comply with the law. Note, however, that we may not always be able to comply with your request of erasure for specific legal reasons which will be notified to you, if applicable, at the time of your request. All information you provide to us is stored on our secure servers. Any payment transactions will be encrypted using TLS technology. Where we have given you (or where you have chosen) a password which enables you to access certain parts of our site, you are responsible for keeping this password confidential. We ask you not to share a password with anyone. This version was last updated on 22 June 2018.